Featuring original songs by Richard Hawley. 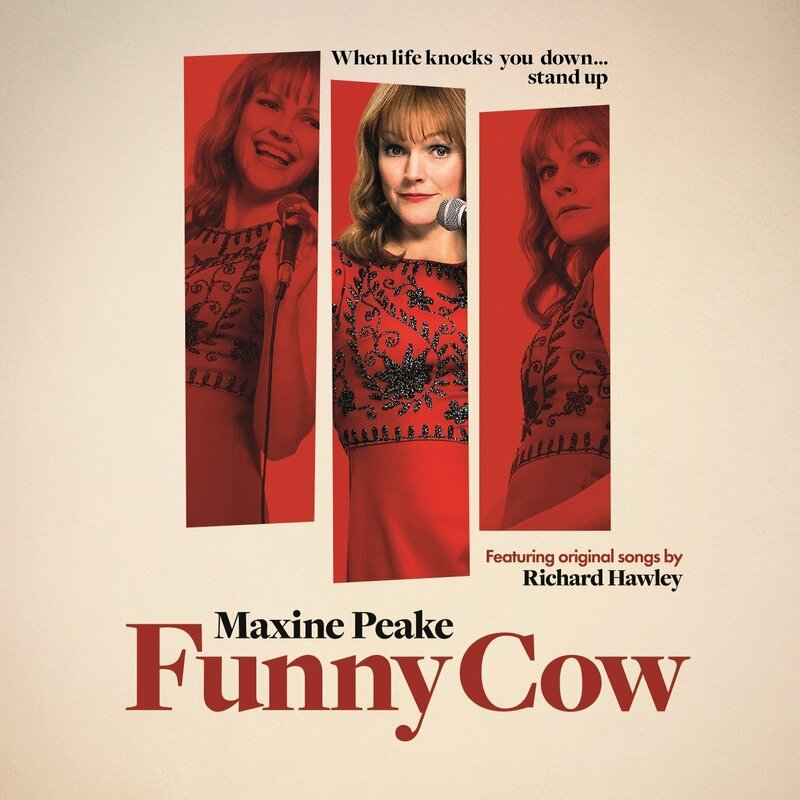 Maxine Peake plays the gritty role of ‘Funny Cow’, a comedian who breaks through the glass ceiling of the all-male 1970s comedy circuit to rise to stardom. Set against the backdrop of working men’s clubs in the North of England, FUNNY COW is both a love-letter to a bygone era and the defiant story of a woman who refuses to give up her dreams. The movie soundtrack of Funny Cow will be released on April 20, 2018 by Laughing Girl.